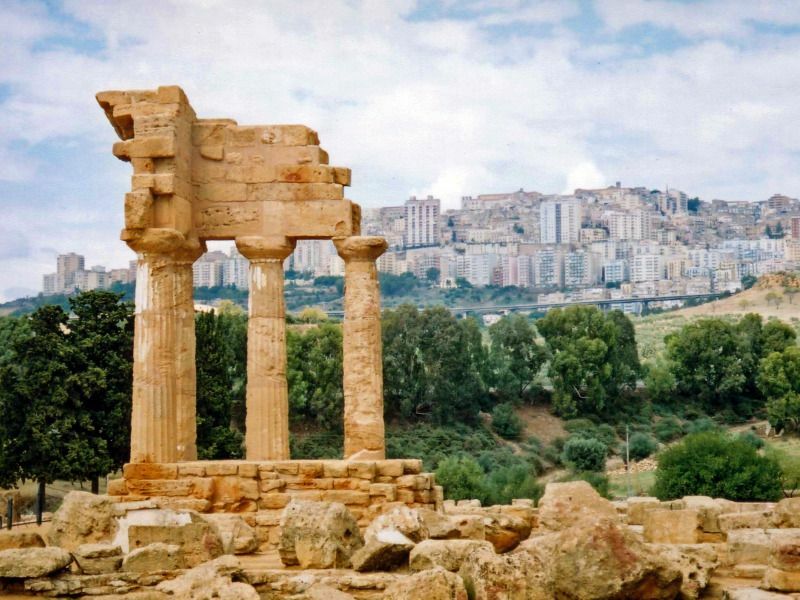 The Mediterranean coast is a bizarre combination of natural beauty, monumental sites of the Antiquity, such as the Valley of the Temples, and the consequences of modern life in the form of large blocks of buildings and an enormous wasteland in Gela. Beautiful black beaches at Ustica, which also captivate the viewer with their sea life in the marine reserve and great Hellenistic-Roman sites such as Solunto’s are an international draw. Grasping its reality is understanding that the immigration crisis in Lampedusa has not been found a solution yet. Also the never concluded transport network and housing estate are more disadvantages that inhibit the regions development. Mafia has stained many cities such as Agrigento and Gela and found the way to pull the strings of political life. Bask on the black beaches of Lampedusa. 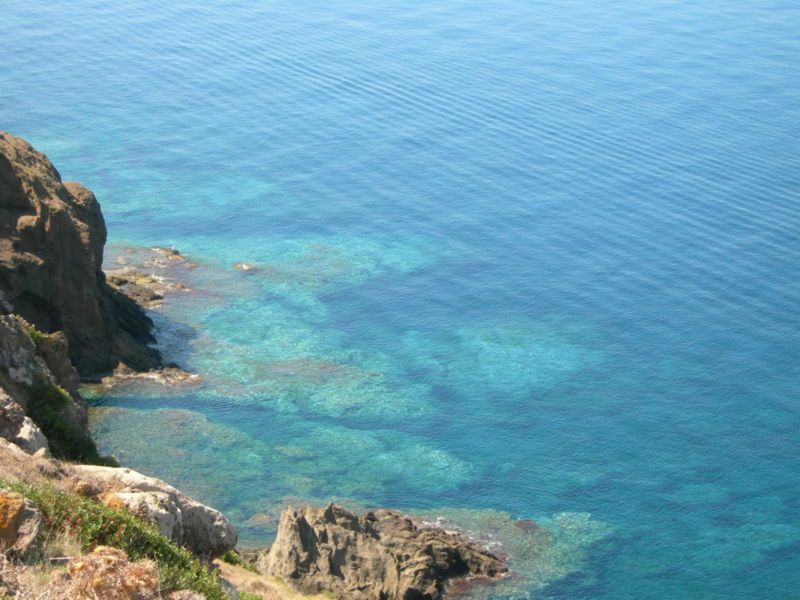 Dive in the pristine water of Ustica and the reserve marine among coral and schools of fish. Celebrate carnival in Sciacca like anywhere else in the globe. 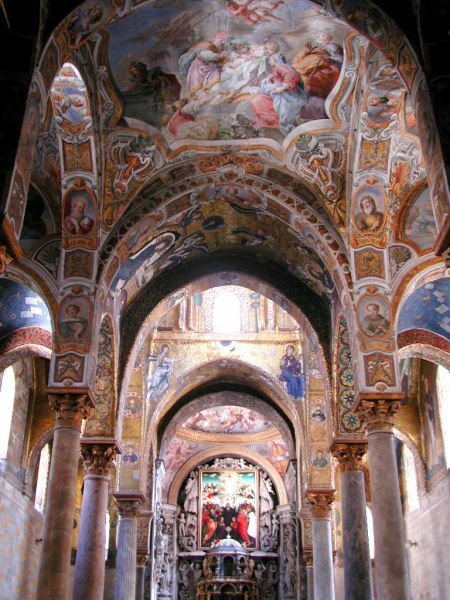 Be stunned by the majestic beauty of the Cathedral of Monreale, the whim of a king.